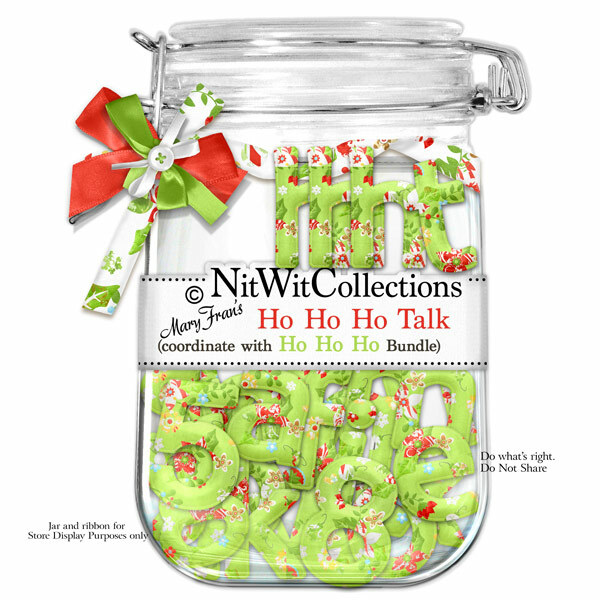 "Ho Ho Ho Talk" is more than just what Santa says!! You can use this alpha to tell someone something special, or let them know if they've been naughty or nice, perhaps? ?